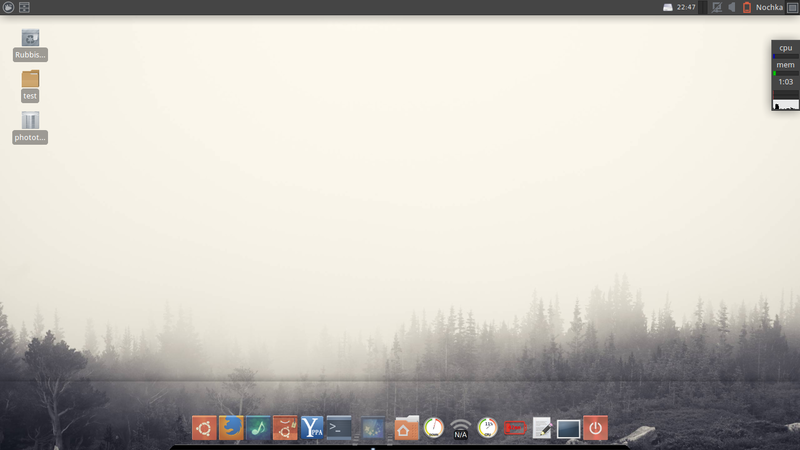 Last Friday, I finally got the newest release of Xfce, Xfce 4.12. However, after logging in, I saw a horizontal line running on the lower part of my screen from one side to another. At first I thought (and dreaded) that it’s a driver issue, or that my display is broken, but the line only appeared when I use Xfce; it doesn’t appear when I switch to Unity or use Windows. I googled and found no issues that resemble mine, but I got the idea to take a screenshot of my screen and see if the line appeared on the result. It was. A closer look made me notice that the line appeared on top of Cairo Dock, and hovering over the file browser applet made similar lines appeared around it. 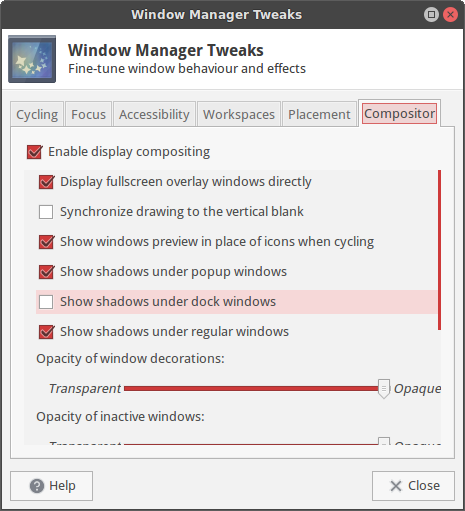 I finally found the fix: open Window Manager Tweaks and untick the ‘Show shadows under dock windows’ checkbox on the Compositor tab. It would remove shadows from under docks and deskbars. I also have another issue; the Appearance settings won’t start. Running it from the terminal (xfce4-appearance-settings) suggested that the problem was buffer overflow. Haven’t found anything similar to this. I’ve seen the first issue you mentioned. 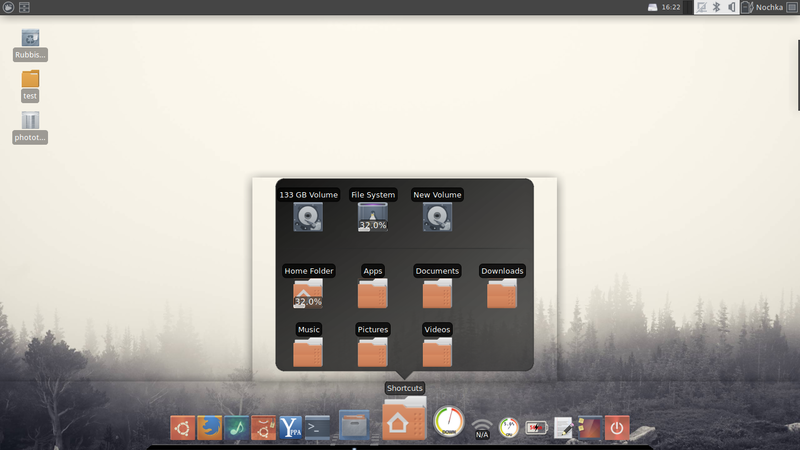 It doesn’t only affect Docks like Cairo but also Xfce’s own panel when you set it to transparent. I haven’t seen the other issue but suspect it is a distro problem. You don’t mention which distro you are using but I suggest you raise a bug report there. I’m using Ubuntu 14.04 LTS, and I’m planning to file a bug report soon. Never tried it before, but it seems not very hard to do. You sir are a gentleman and a scholar. Was tearing my hair out looking for that exact setting for that exact problem. mee too, mee too !! used docky as a dock and have this annoying line. now it’s fixed, many thanks! Thanks, just noticed that line myself today and it was driving me up a wall. Thanks for posting a fix. You just saved my life, thanks dude! 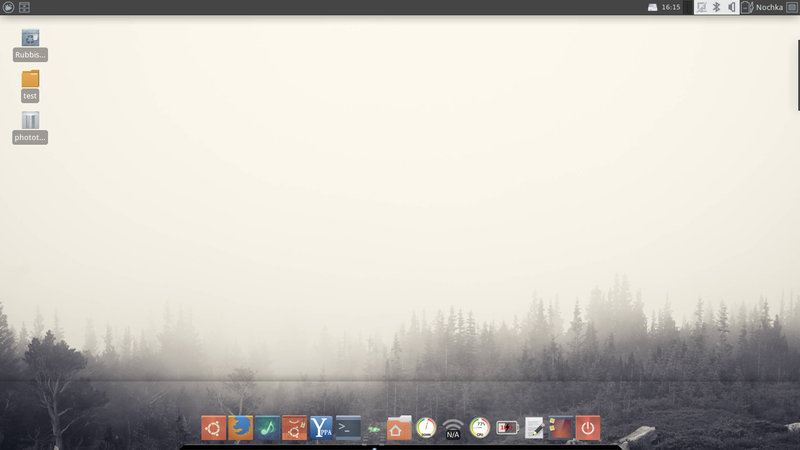 Thank you for posting this, I switched back to using xfwm4 (from using KWIN with XFCE – http://hobo.house/2015/08/14/using-kwin-with-xfce/ ) for a while as KWIN caused issues with some external displays and your post helped me remove that annoying horizontal line so now xfwm4 is flawless. I hade the same with the new xubuntu 16.04 LTS. Your post help me alot. Tanks! Thanks nochkawtf. I was going crazy trying to find what caused this. Googled like mad, but obviously with the wrong keywords. I posted my problem over at Ubuntuforums, where I was pointed toward this article. Finally! Thanks, so much, nochkawtf! Thank You! The line appeared the same day I installed plank but I didn’t put 2 and 2 together. When taking any application full screen the line went away but it was still driving me crazy. One simple checkbox, I dont think i would have stumbled upon the solution myself. Holy Cow! Thank you for saving me buying another monitor…only to have the same problem. The pictures were very helpful here. Thanks so much, this helped me out alot. I had just installed mx-16 on GT 5636E desktop pc, dual boot mint 18.1 , I am really liking this OS and I am thankful for your fine instructions! Thank you so much! I booted into Xubuntu an hour or so ago, and there was the exact same bar. Funny thing is, it didn’t appear when I used it earlier today. Thanks, it’s great to know this helps you 🙂 Unfortunately, I can’t remember what icon theme I was using in the screenshots. I’ll update this comment as soon as I figure it out. UPDATE: Looks like it’s Evolvere, especially the “sunken” variant. Thank you! Fixed my problem using Plank. Thx a lot. I thought it was a Docky’s problem. Thank you so much! Fixed my problem in version 4.12 Xfce on Xubuntu 16.04 LTS. Thanks for sharing this, well explained and very helpful. Thanks!!! I had the same problem and it was driving me up the wall! Just got XFCE, too, so I didn’t have the slighest clue on where to start fixing that problem. Thank you so much. Greatly appreciated. You’re welcome. I’m glad this fix works for you.